24 January 2019 - London, New York, Melbourne - Trustpilot today announced the launch of Review Insights. 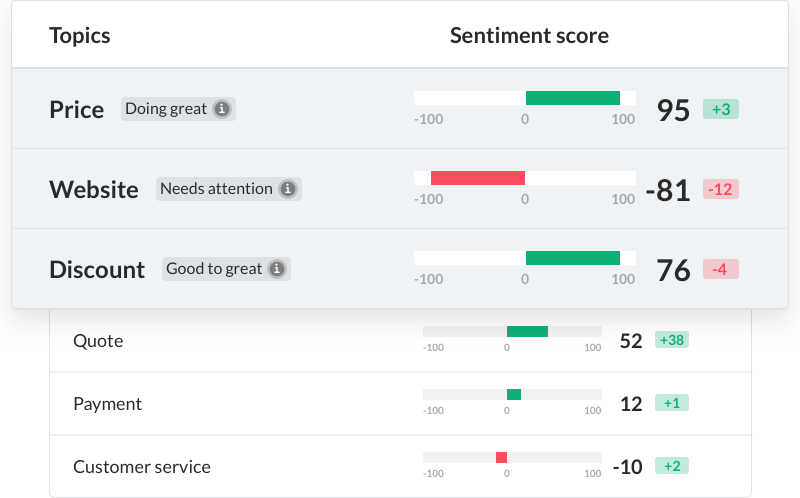 Created to help businesses gain deeper and smarter intelligence from their customer feedback, Review Insights uses Artificial Intelligence and machine learning technologies allowing businesses to understand the nuances of customer feedback beyond any given star rating. The new tool will initially be available in English speaking markets, with additional languages to follow later in the year. Ramin Vantamparast, CPO, Trustpilot said, "Review Insights uses artificial intelligence to handle the heavy lifting of pulling insights from your reviews, highlighting trends and customer pains automatically. Now businesses can spend less time finding customer issues and more time solving these issues, improving their business. This product is the first of many new features we’ll be presenting this year giving businesses even greater understanding of what their customers are saying, so they can improve and innovate. Our products will continue to help us on our mission to create ever-improving experiences for everyone."